No matter what type of appliance you have, our professional appliance installers are fully equipped to provide you with the long-lasting workmanship you need for a smoothly running household. We install appliances with absolute accuracy and skill, so you won’t have to worry about whether your appliance install service will last into the next week. With our expert technicians at the help, you’ll be receiving the most effective appliance installation in the Houston area. When an expert appliance installer from our team visits your home, your property will be treated with the utmost care and respect. Always checking electrical and gas connections for safety before beginning any work, we’ll also protect your walls, counter tops, and floors from damage during the installation process. 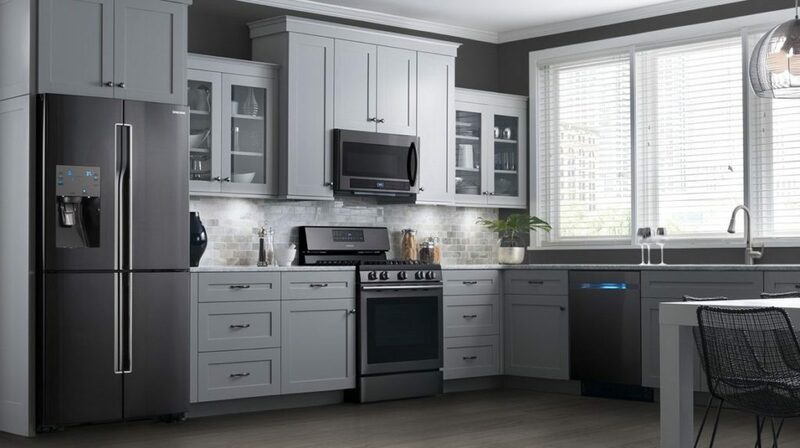 When you contact HQ Appliance repair service for professional appliance install service, you’re sure to get the most complete customer care around. If you’re ready to get your home up and running with unparalleled craftsmanship, call or e-mail our team of appliance installers today!